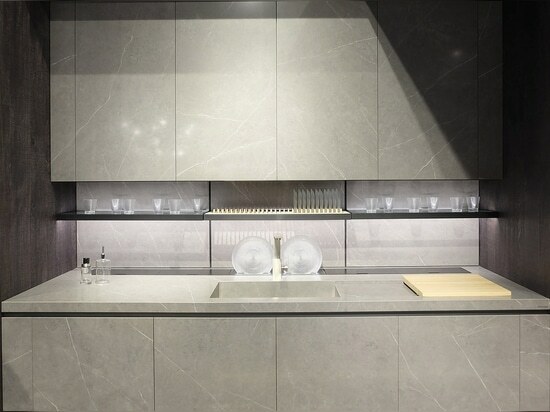 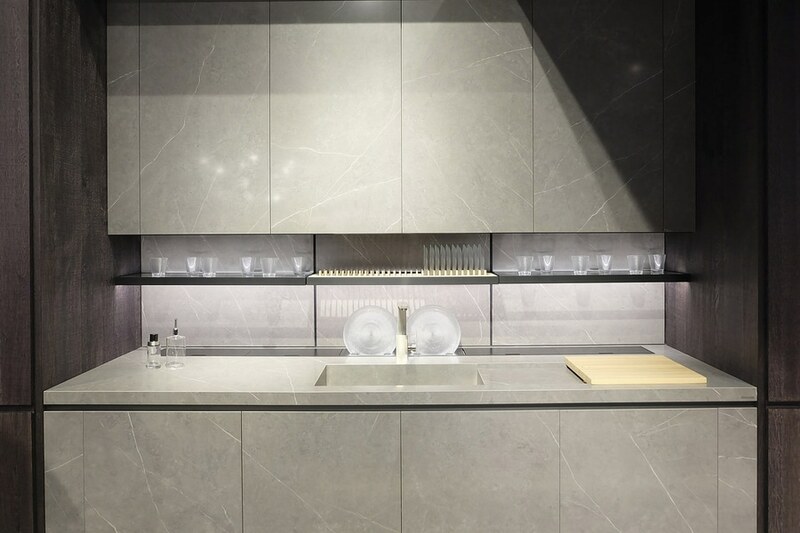 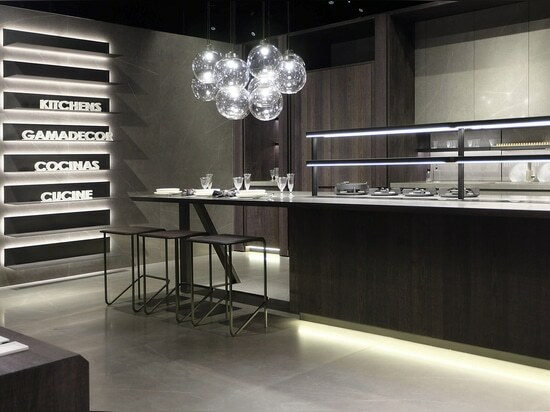 Infinite options in kitchens with the evolution of the URBATEK - PORCELANSOA Grupo XLIGHT porcelain tile. 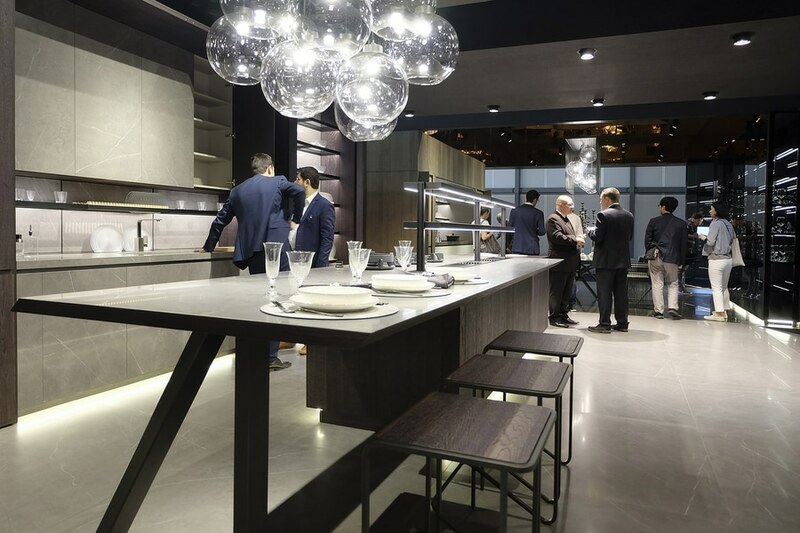 Annually since 1961, the Salone del Mobile has been the event that is much-anticipated by designers, craftsmen, collectors, manufacturers, media, and tourists. 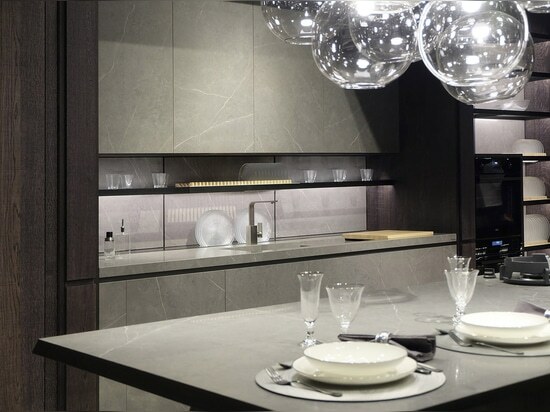 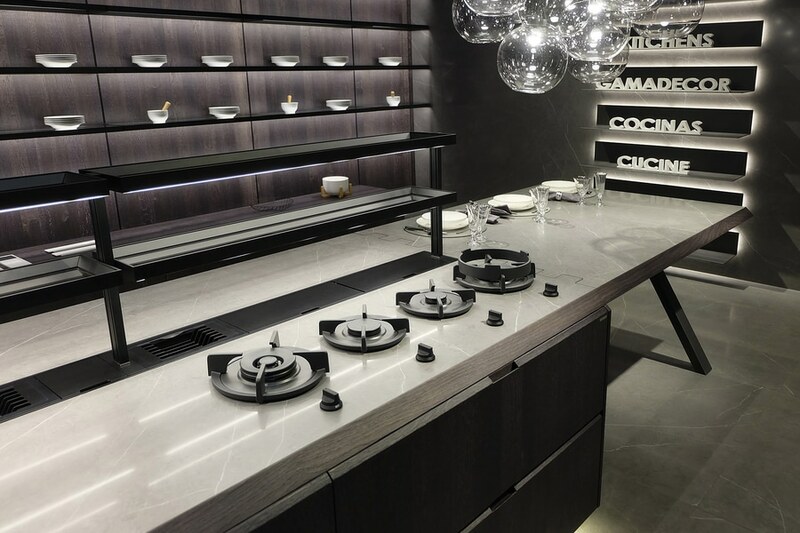 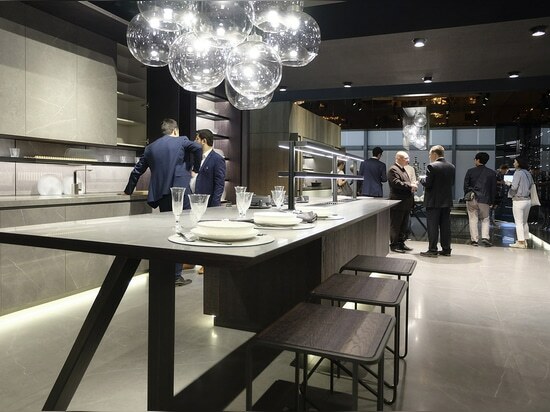 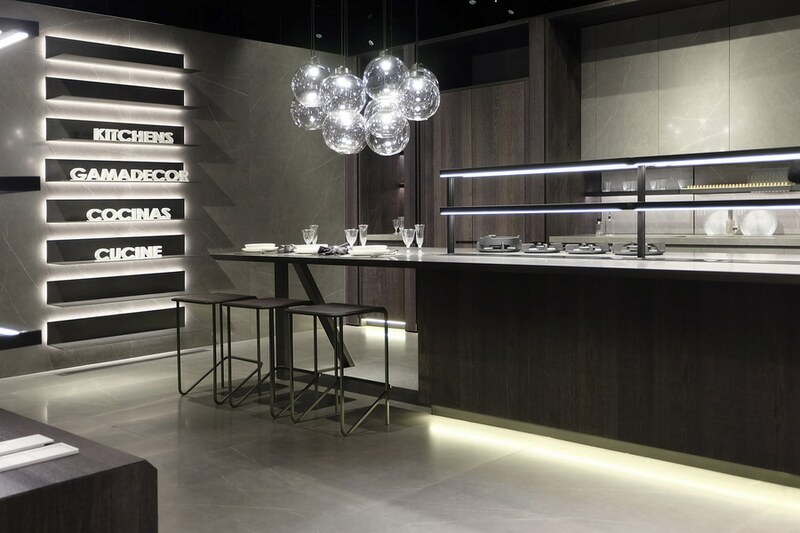 From April 17 to April 22, the city of Milan presents the latest novelties in furniture and design, and in this Edition the show specializes in everything related to kitchens in the EuroCucina themed space. 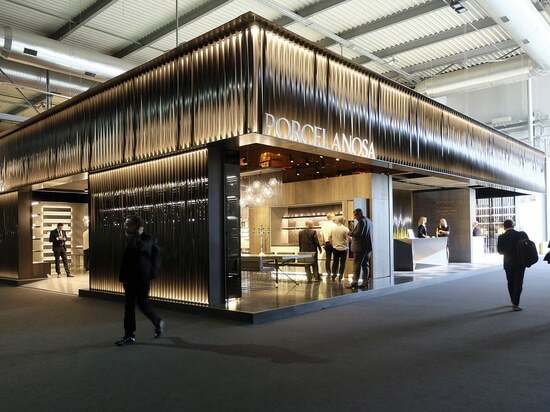 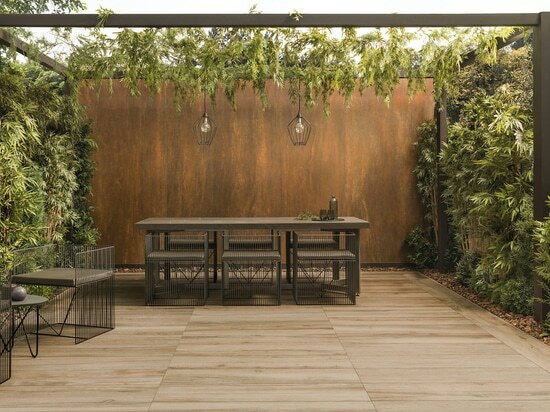 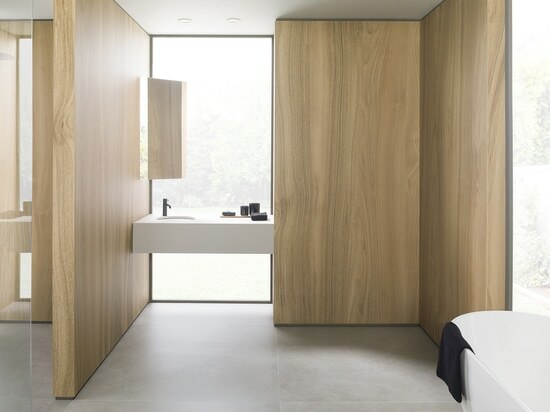 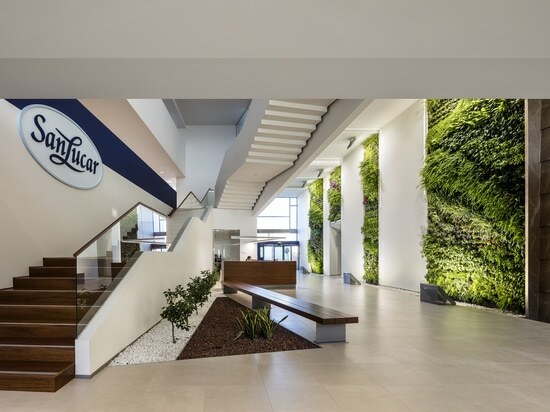 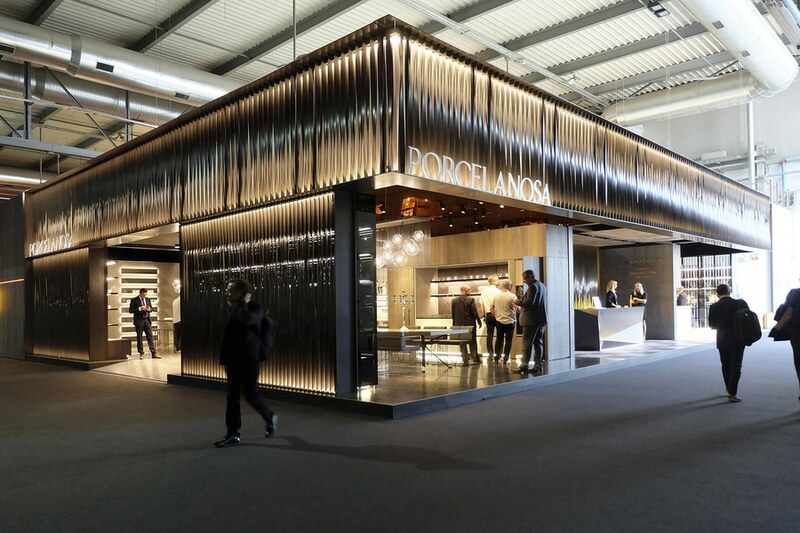 PORCELANOSA Grupo is present at Salone del Mobile 2018 with an area of 300 m2, located in Pavilion 11 A25 A29, where the boldest and most elegant designs are shown. Together with GAMADECOR, the PORCELANOSA Grupo firm specialized in kitchen development, we are emphasizing the presentation the transformation of the XLIGHT thin porcelain tile as an all-round surface for covering cabinets, interiors, floors, backsplashes, and countertops, providing a material continuity to the whole setting in combination with rustified wood. 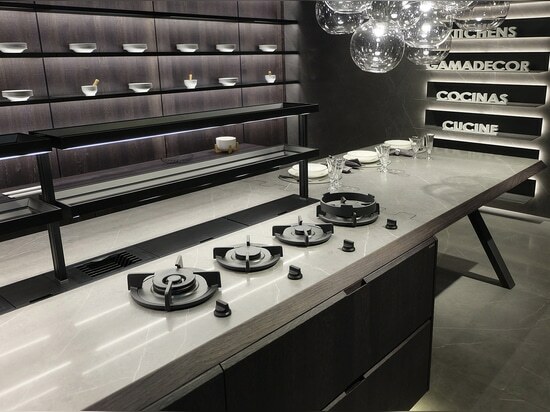 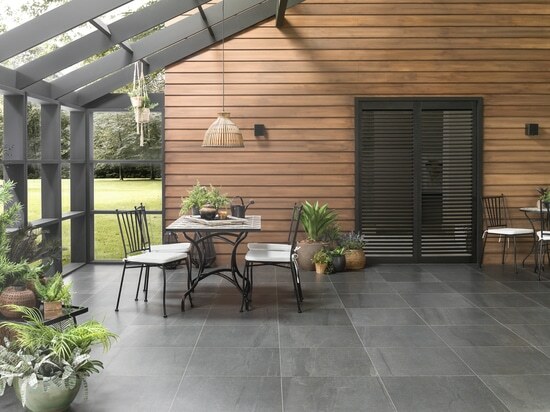 The use in the Emotions 7.30 Black Roble kitchen surprises with the XLIGHT Premium LIEM line’s silky finish, where the stovetop area is built into the porcelain-tile countertop creating a look that is unique and different to any conventional kitchen.